BRAND NEW FOR HOLIDAY 2018! 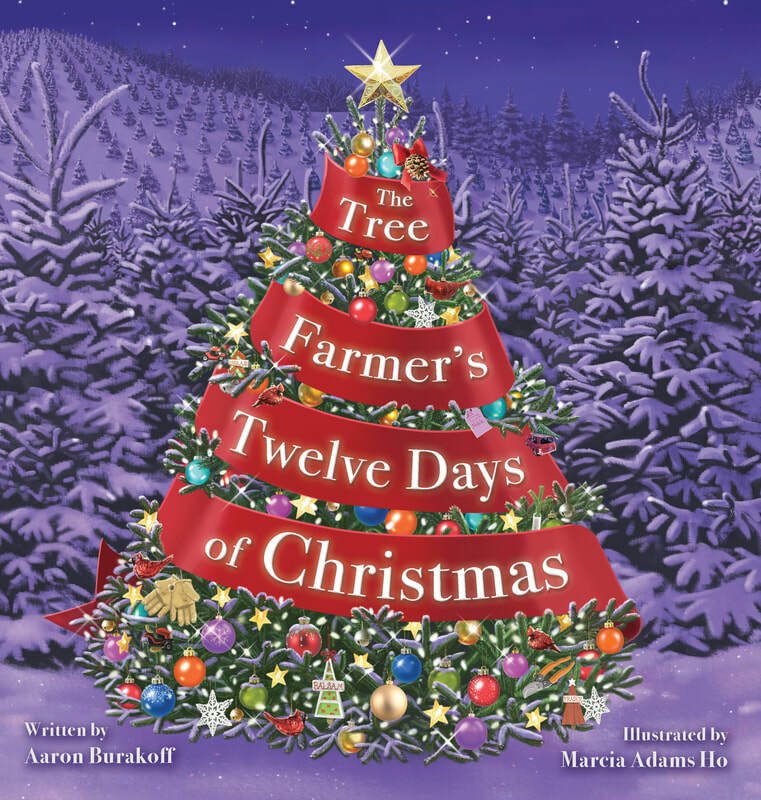 "The Tree Farmer's Twelve Days of Christmas" puts a tree farming spin on the classic Christmas carol. 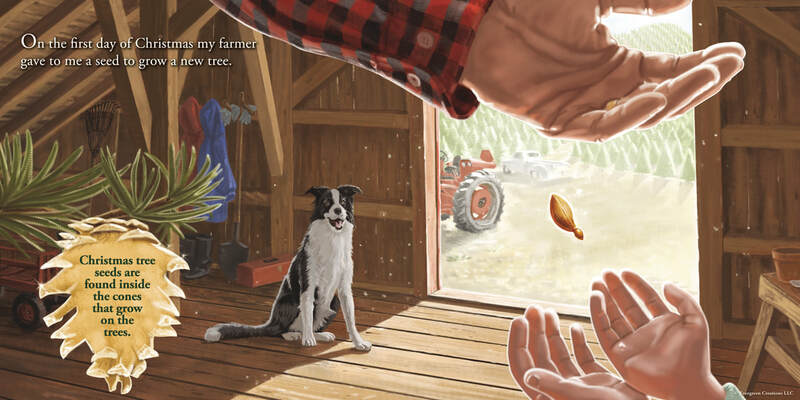 Limited, first-edition hardcover copies available at a discounted price of $12/unit. 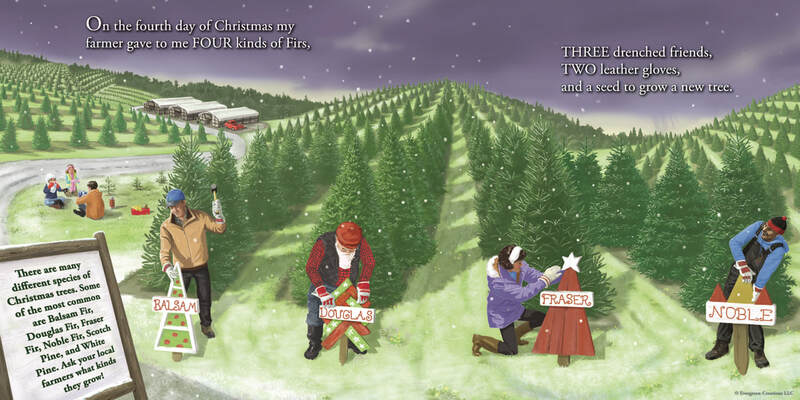 Order a copy below or email us for wholesale pricing and "sing-along trail" signage inquiries.